Yorgo Alexopoulos is a New York-based artist best known for combining a variety of media into immersive fine art installations and artworks. He makes works of art by fusing his own paintings, drawings, photographs, and films with digital animation and sound. He often creates his artworks by combining and synchronizing multiple monitors or projections. Alexopoulos' artworks often touch upon transcendental themes. 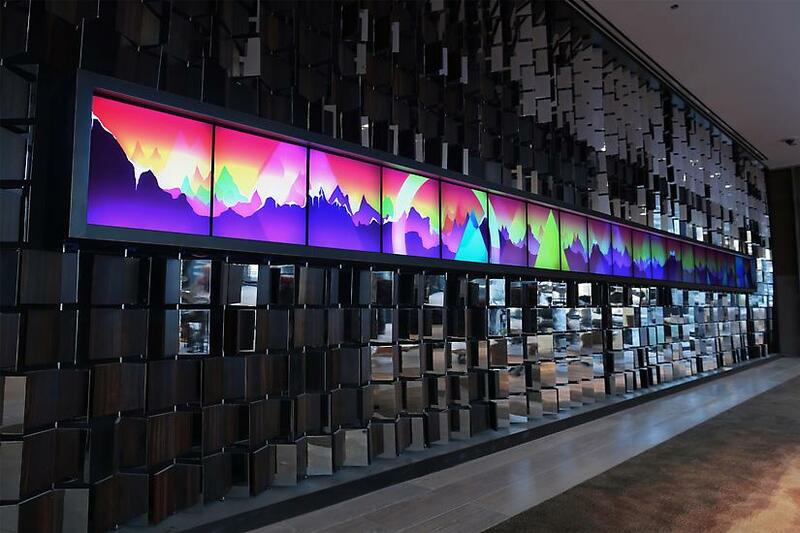 Some of his permanent installations include a recently completed 27 channel video installation for Norman Foster's Bow Building in Calgary, Alberta. 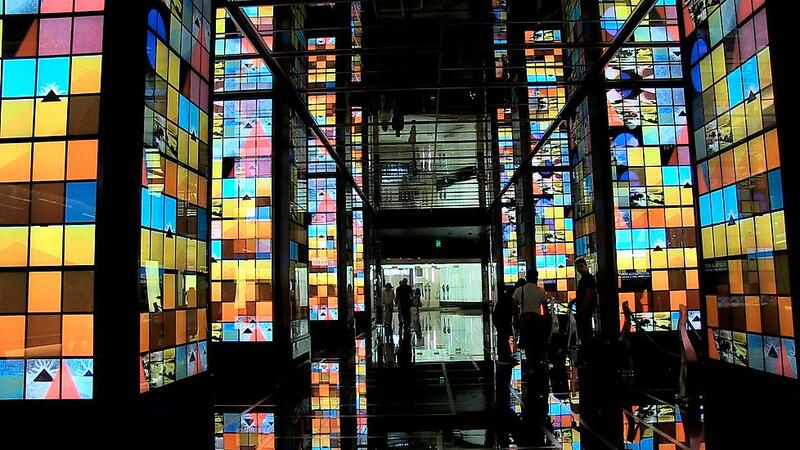 In 2011 he was commissioned by the Art Production Fund to produce a sprawling 432 LCD screen installation for the lobby of Cosmopolitan Hotel in Las Vegas. He first exhibited in New York City with Bronwyn Keenan Gallery in the late 1990's and most recently has had solo exhibitions at Cristin Tierney Gallery, The Torrance Art Museum, and is presently exhibiting with Bryce Wolkowitz in New York and Gallery Wendi Norris in San Francisco. In 2001 Alexopoulos was asked to contribute as the visual effects supervisor on the critically acclaimed documentary film The Kid Stays In the Picture which chronicles the life of Hollywood legend Robert Evans of Paramount Pictures. On this project he was instrumental in the development of the 2.5d effect that is now ubiquitous in video art, film, advertising and other forms of media. Alexopoulos is a member of the legendary Los Angeles graffiti crew WCA (West Coast Artists) when during his youth he tagged "Ash" and helped pioneer the graffiti movement in southern california during the mid to late 1980s. He graduated from the the School of the Art Institute of Chicago in 1995.